Internet connections used to be premium offerings until free public Wi-Fi came to take over the day. We can now go to airport lounges, coffee shops, and hospital lobbies while looking forward to a free Wi-Fi experience there. Not just free, but fast too. What a convenience for the current population who seem to have an insatiable need for data. However, there is something wrong with this model. 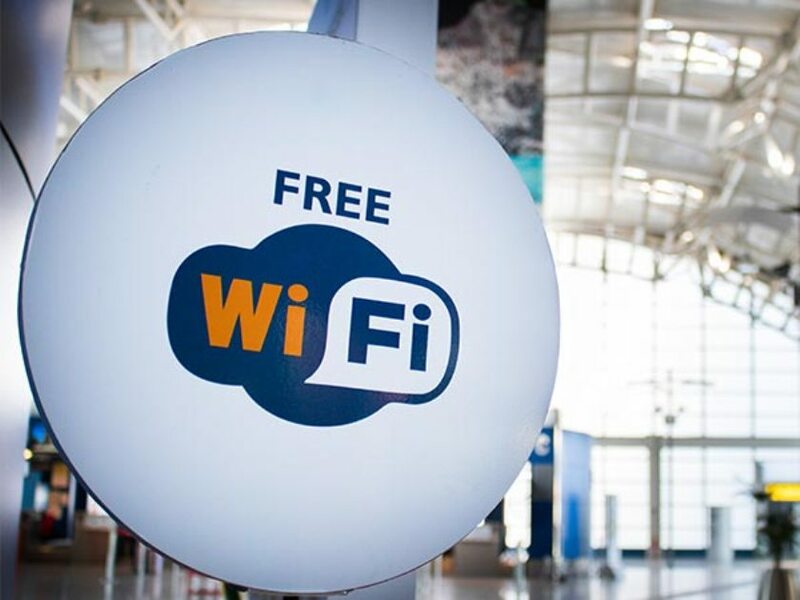 Users are always eager to connect to free Wi-Fi networks that they never stop to think the costs of it. It may be free, but the dangers of free Wi-Fi could make it the costliest subscription made to a business. When you look around a storeroom and you can’t find what the product it, chances are that you are the one. This analogy could not be truer for public Wi-Fi networks. Many businesses (modern ones, mainly) thrive and grow on the user data that they get. They can feed this data to algorithms which predict customer and consumer behavior to a frightening level of accuracy. That helps them make better business decisions to ensure they always rake in the highest profits at the end of the day. The interesting thing is, you don’t even have to be doing anything too interesting online. Routine internet usage such as playing online mobile games, checking your emails and using social media could be all the data these companies need. In some other cases, un-needed data can be collected anyways and auctioned off to the highest bidder. Before you think about it, let’s get this out of the way: you can’t sue them. Remember those terms and conditions you agreed to? They allowed these companies to monitor, collect and record your data, all with your consent. When businesses are not busy sucking your data up, hackers are taking up their share too. These hackers know that most of the free public Wi-Fi connections are unsecured. They capitalize on that to unleash their terror on unsuspecting users. Speaking of terrors, one of the common techniques used by hackers is the man-in-the-middle approach. As the name implies, the hacker places themselves between the user and the Wi-Fi router. Whenever they send any information over the network, the hacker intercepts and relays it rather than allow it get to the router first. When they don’t do this, they can decide to set up rogue Wi-Fi networks instead. Since a Wi-Fi network doesn’t need government authorization to be named, what stops a hacker from calling theirs ‘FREE KFC WIFI’ or something of the sort? Users, oblivious of the authenticity of the network, log on. Needless to say, all the information relayed on such a network would be sent by the router (handled by the hacker), giving them unrestricted access to your internet activity. There are a couple of ways to protect yourself when connecting to free public Wi-Fi networks. Of these, the easiest and most beginner-friendly is by making use of a VPN. Not just any kind of VPN though, but a trusted one. A VPN worth its salt will encrypt your internet traffic to ensure network owners and hackers are not able to collect data and information about you. These pieces of software will also hide your IP address, making sure your computer cannot be personally identified on the network. Don’t have a VPN? You can secure your internet traffic information by only accessing websites that use HTTPS. You can confirm if you are on a secure connection by checking the address bar on most browsers. A lock signifies that the website is secure and your data is encrypted. It wouldn’t hurt to look through the free public Wi-Fi policies before you agree to use them. Look out for words such as ‘monitor,’ ‘collect,’ ‘record,’ and so much more. If what you see is not something you can live with, that network is probably not something you should connect to at all.